Hi I applied for the SSC CPO Sub Inspector PE test. And the examination will be held in the next month. Here I am finding the web page for the admit card from where I can download the admit card. How can I get the admit card for the CPO exam of the SSC? CPO Is central police exam under this you can join the organisations like BSF, CRPF, CISF. ITBP,SSB etc. and have a respectable career. Visit the home page of the commission. On the left side of the page you will find the section called download admit cards. 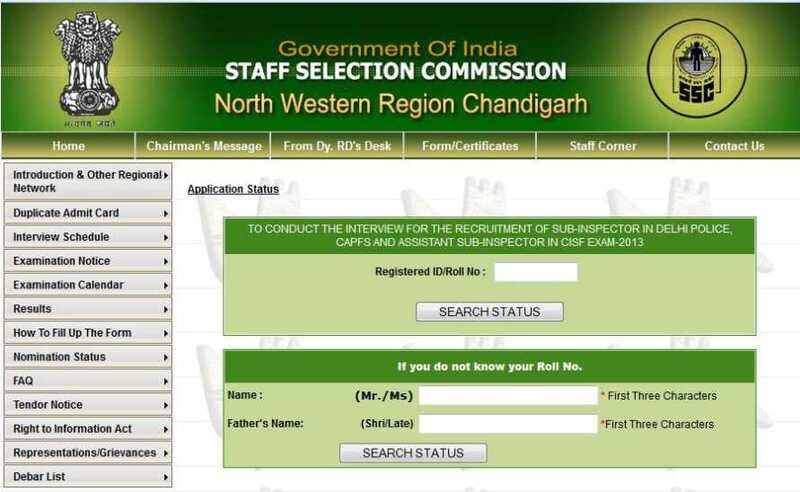 Go on that and you need to enter your registration roll number to get the admit card. Last edited by Aakashd; July 31st, 2018 at 02:24 PM. Please help me in getting the admit card of the CPO SI exam conducted by the SSC? THE EXAMS TO GET entry into these forces as SI is conducted by the SSC and as you are asking to get the admit card of the exam here is the process to get the same. Visit the home page of the SSC. After that go on the admit card section of the commission that is at the right side of the page. Go on that and get the admit card by typing your registration number. 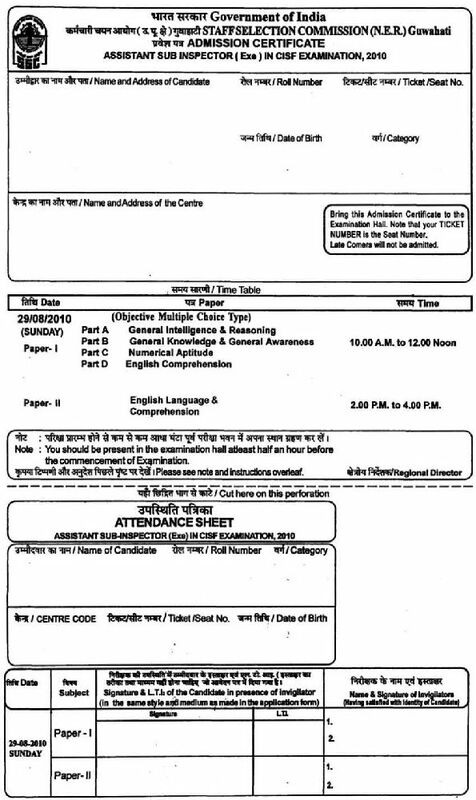 Image of the admit card page of the SSC.